St. John's has Atlantic Canada's second-highest vacancy rates for office space, but rental prices aren't matching the slower demand. With more than a quarter of the high-end office space in downtown St. John's sitting empty, according to records, St. John's has Atlantic Canada's second-highest vacancy rate, according to a firm that studies real estate trends in the region. A survey of the region's six major cites, done by Halifax-based firm Turner Drake and Partners, found that St. John's has the second-highest vacancy rate for office space, with Saint John having the highest. Fredericton, with a rate of seven per cent, has the lowest rate in the region, she said. A vacancy rate of five per cent is considered a balanced market, Alex Baird Allen of Turner Drake told The St. John's Morning Show, and four per cent is generally the guideline for full occupancy. The office vacancies in downtown St. John's are due to a variety of factors, said Baird Allen, and if demand doesn't go up soon, the solutions are not obvious. There are a lot of factors at play in the downtown office vacancies, says Bill Stirling, the CEO of the Newfoundland and Labrador Association of Realtors. For one, the province is currently in a unique economic downswing, Stirling told The St. John's Morning Show. "We're in the trough of a business cycle, and in a lot of ways it's a trough in the business cycle that we've never, ever seen before," he said. 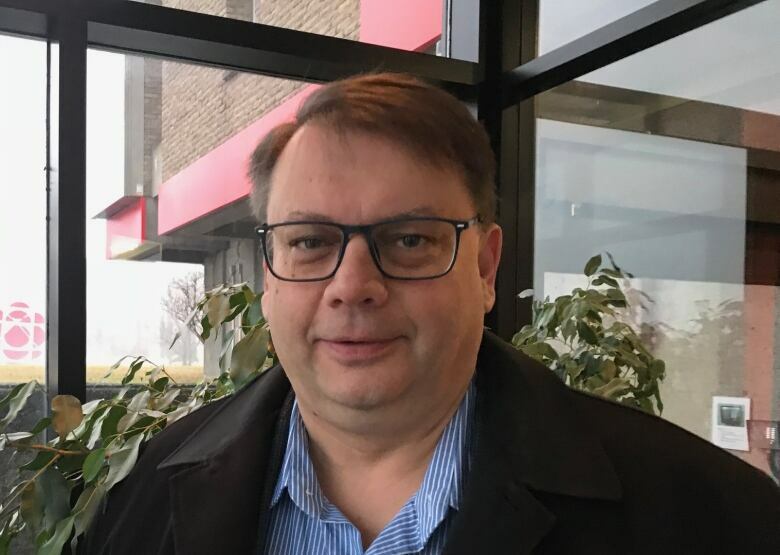 The oil industry, relatively new in the province's history, is in a slump that is not uncommon for the resource sector on the whole but a new experience for Newfoundland and Labrador, he said. A lot of new space came on to the market a few years ago when demand was high, Baird Allen said, but that demand has dropped as oil prices did the same. Those new spaces were built not only in the downtown area but in suburban areas as well, and in some cases businesses are moving from downtown to those suburban spaces, she said. "That suburban office space seems to be attracting some of the tenants away from the downtown." In some cases, as with ExxonMobil Canada, businesses are choosing to own their space, removing them from the office rental market altogether. Parking, which is easier to build in large quantities and often provided at no cost in suburban areas, is another factor for some businesses moving to other parts of the city, she said. But parking access isn't the only reason a business might move out of the downtown area, Stirling said. "Oftentimes, they can reduce cost by moving to a new, suburban modern building as opposed to a legacy building downtown," he said. Buildings can be built to be energy-efficient, reducing both cost and carbon footprint, and can also be designed specifically to a company's needs. 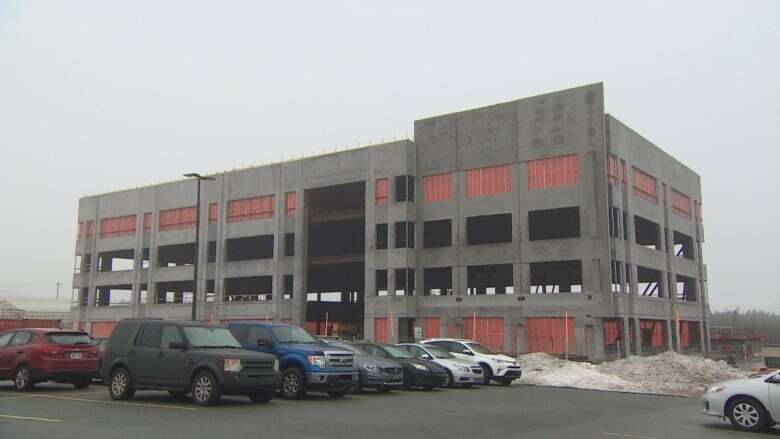 "A large employer in a legacy building like Atlantic Place might need 50,000 square feet," he said, "but they can fit the same number of employees into something like 35 or 38,000 square feet in a brand new, purpose-built, open concept kind of building." The solution to a downtown vacancy rate as high as the one is St. John's is not clear, Baird Allen said. There was a period in the 1990s in Halifax when landlords were actually charging a negative rental rate, she said. Tenants were paid to occupy space, with the agreement that they covered operating costs. A solution that drastic is unlikely in St. John's, she said, but the rental incentives beginning to be offered will likely continue, and lower rates are the next logical step if the demand doesn't turn around. For now, at nearly $19 per square foot overall, Newfoundland and Labrador's capital city still has the highest average net rental rates in the Atlantic provinces, Baird Allen said, with higher rates downtown. Class A rent in downtown St. John's is about $25 per square foot, she said, and $21 overall. On Hebron Way, the Class A average is $21.67 and the overall rate is $19.04. "You're looking at a fairly substantial savings, a few dollars a square foot," she said. Municipal governments have some control over where businesses locate — for example, in deciding on zoning issues, or creating incentives for downtown rentals. But other factors, like a business's decision to build its own headquarters, are outside their purview, Baird Allen said. On the whole, what's happening downtown is a problem for that area but not necessarily a negative for the entire city, Stirling said. "We're not seeing closures of a large scale," he said. "We're just seeing people move." A city can work to draw new businesses to the community, Baird Allen said, but generally can't demand they locate in a particular spot. It would be unusual for St. John's to specify that suburban office development isn't allowed, she said. That said, a strong and exciting downtown area holds a lot of value for a city, Baird Allen said. "From the city's perspective, encouraging vibrancy and occupancy of the downtown is certainly of value."